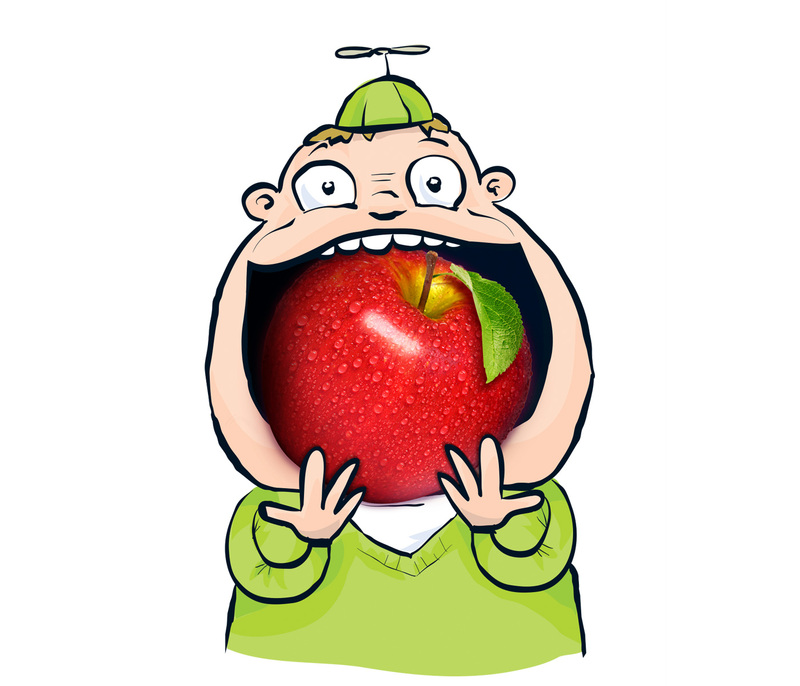 …The Apple of Our Eye! Vergers Saint-Paul Inc.	…The Apple of Our Eye! Name, logo, packaging. Les Vergers St-Paul, in Montérégie, called upon the services of Voyou to design a fun and colourful brand image that is sure to stand out in the produce aisle! 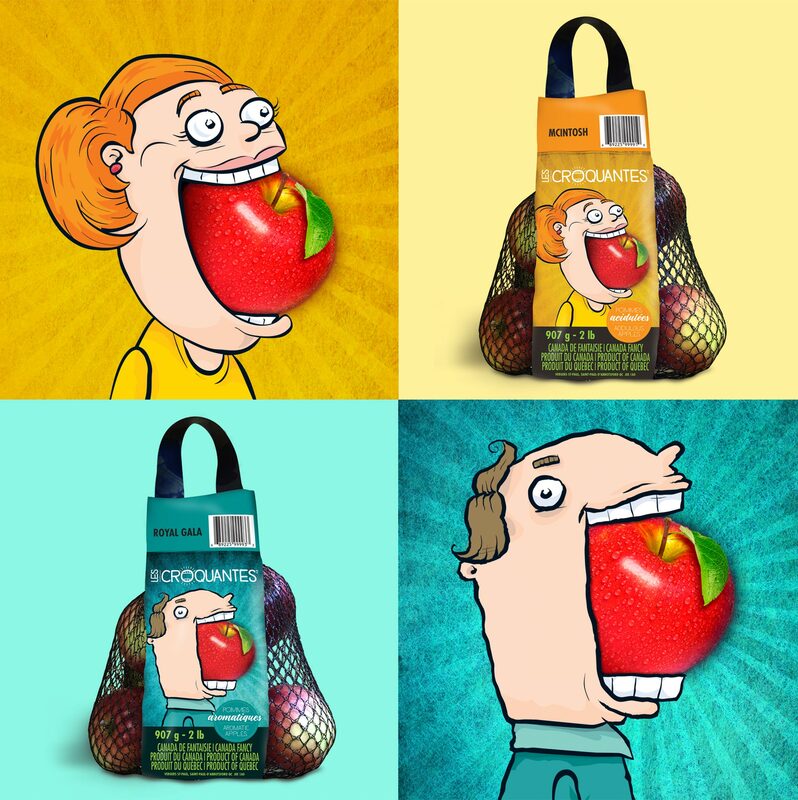 Four packaging designs were created to make shopping easier for consumers: sweet apples, acidulous apples, fragrant apples, and small crunchy apples (the perfect size for your kids’ lunch box! ).